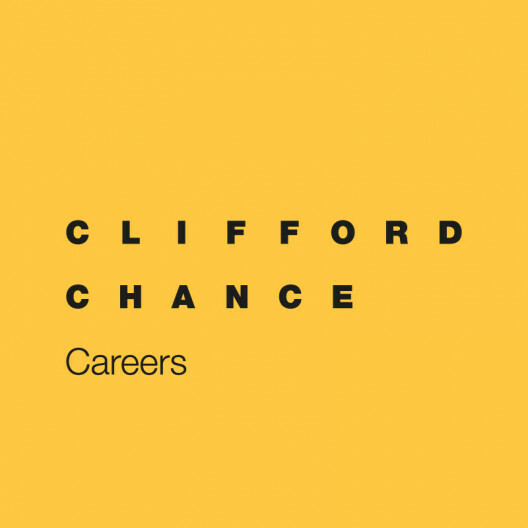 Clifford Chance is currently looking for a junior employment lawyer for its employment practice. We act for clients, ranging from global businesses to small enterprises, on a broad range of labour aspects. We assist our clients in complex matters such as restructuring of companies, individual dismissals, pensions and benefits, collective lay-offs, closings, trade union negotiations and negotiations related to mergers and acquisitions. Together with the partner and counsel, you will serve clients with their employment law aspects. You will be part of a strong team and you will contribute actively to our advisory work with respect to labour law. You will have benefit of supervision and training by experienced lawyers. You have successfully obtained a Belgian Master's degree in law with a specialisation in employment law. You are a native French speaker with fluency in English and Dutch and have a genuine interest in employment matters. And of course your legal, entrepreneurial and communication skills are impeccable, and you enjoy a job well done. Candidates should have an excellent academic record, the drive to convince, and the energy and analytical skills necessary to master complex matters. Our vacancy is open to lawyers with up to five years of experience. You will be working as part of a talented and focused team in a multicultural environment with approximately 50 lawyers in Brussels and close colleagues across the world. We will provide you with excellent support facilities and extensive training opportunities, in addition to a well-balanced, competitive fee arrangement. If you are interested, please upload your CV with picture, cover letter, official transcripts/scorecards for each year at law school and a copy of your official law diploma.